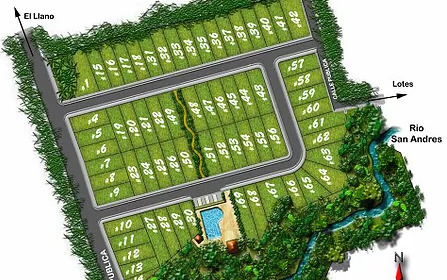 Homes, condos, villas, lots, land and commercial properties for sale and for rent in the province of Guanacaste, on Costa Rica's North Pacific coast. 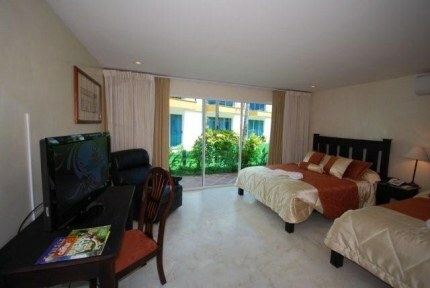 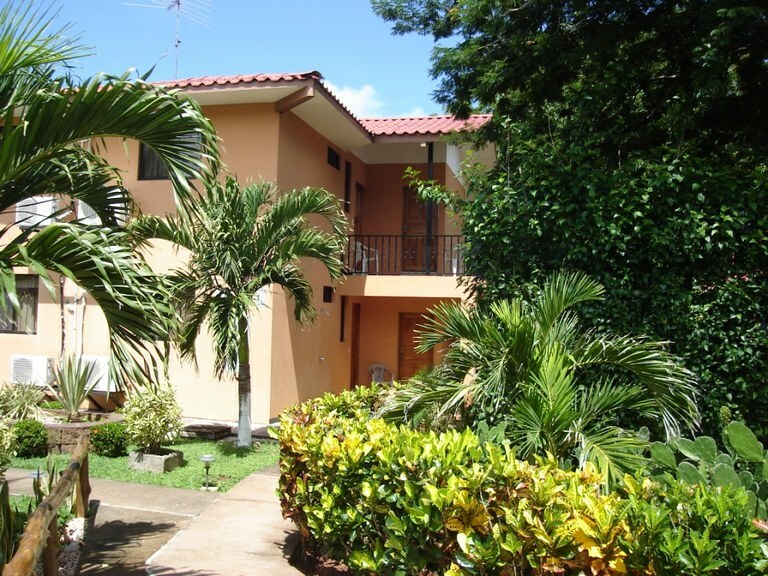 This house with 3 bedrooms and 2 bathrooms is located in Tilarán, Guanacaste Costa Rica, in the county of Tilarán. 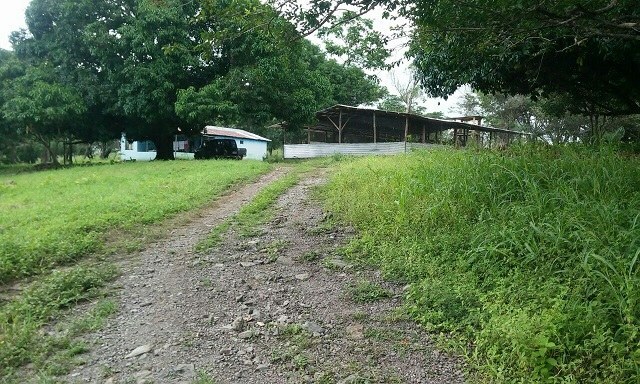 This countryside property with view is situated in the tropical dry forest of Costa Rica. 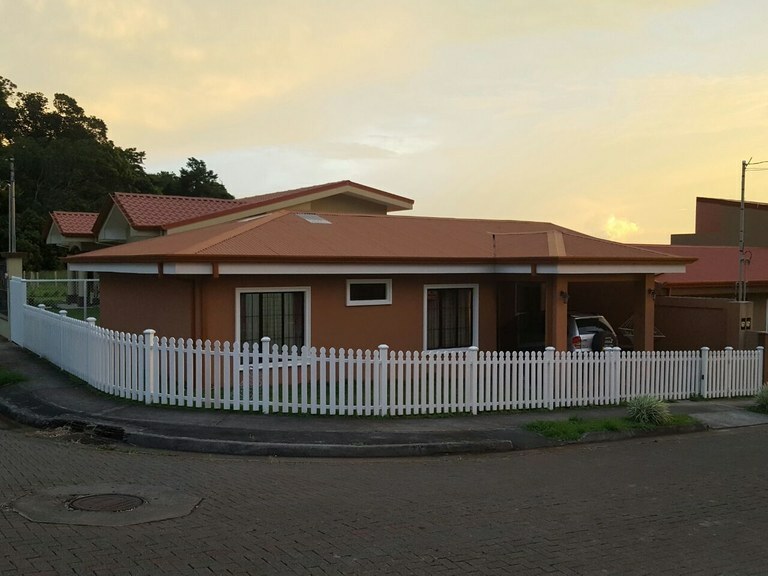 The land area of this house is 196.00 square meter (2,109.72 square feet), and it has a living space of 115.00 square meter (1,237.84 square feet). 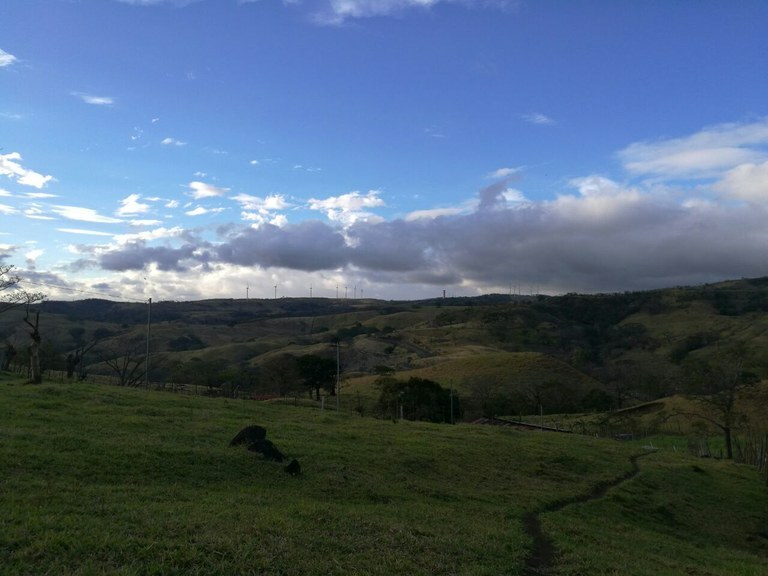 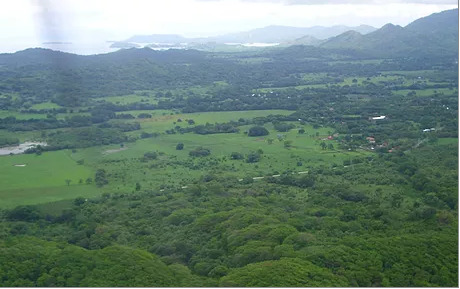 This agricultural land is located in Libano, Guanacaste, Costa Rica, in Tilarán county. 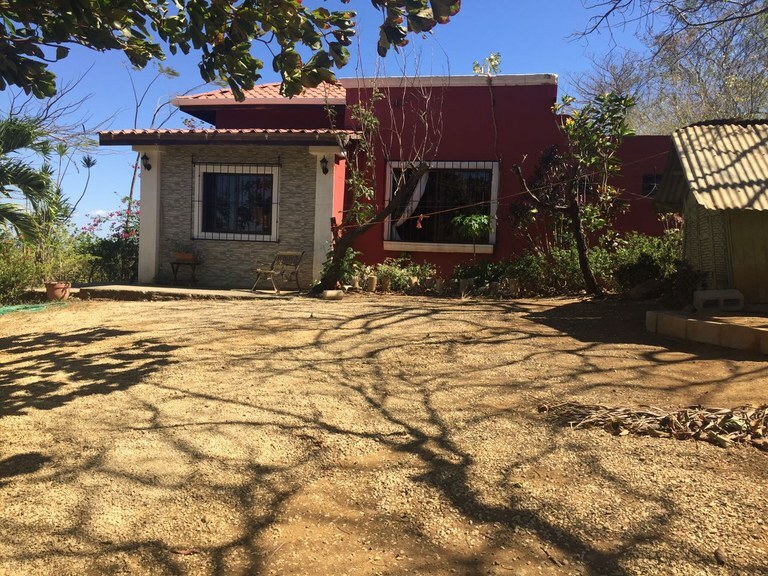 This countryside property with mountain, greenbelt, wooded, garden and valley views is situated in the tropical dry forest of Costa Rica. 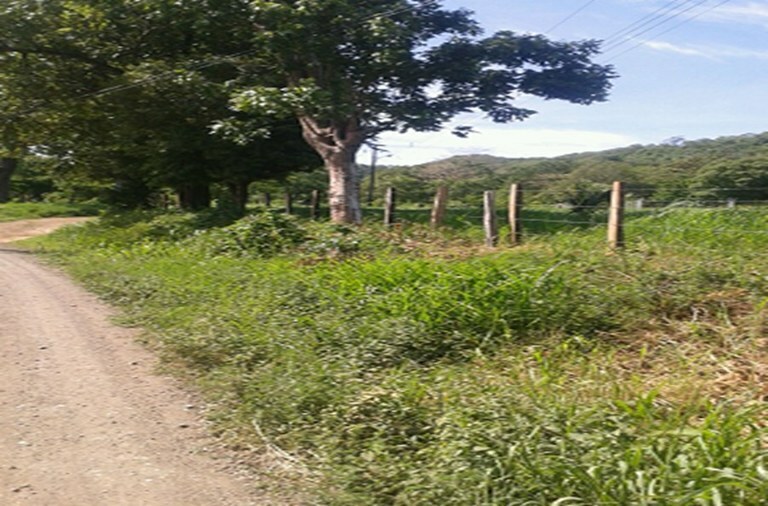 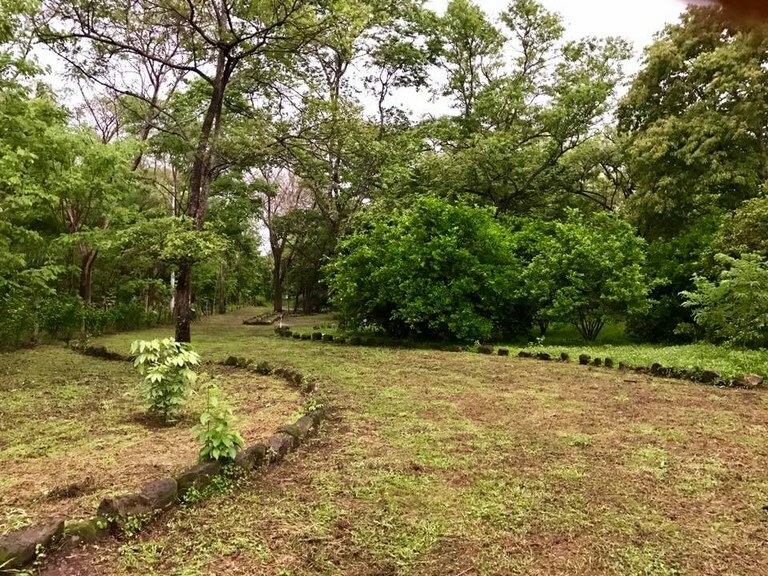 The land area of this agricultural land is a total of 6.85 hectare (16.93 acre).